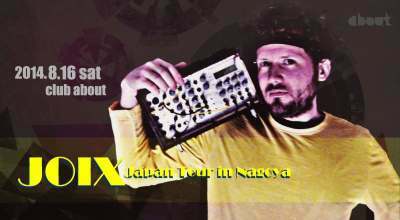 He is making electronic music for over 20 years now and can look back to many gigs at clubs (like Tresor Berlin or Womb Tokyo) and festivals in all parts of Germany, but also at countries in Europe and Asia (Japan Tour 2014, Japan & Taiwan Tour 2017, Japan Tour 2018). 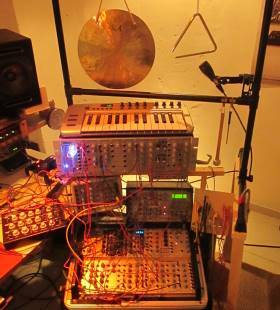 He prefers to produce music with an analog modular system (Doepfer A-100), analog synthesizers, drum machines, didgeridoo and his voice. 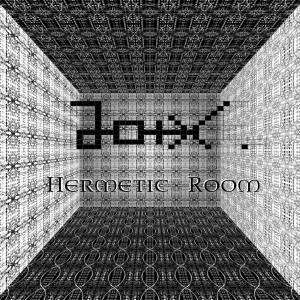 This combined with the absence of any bought sample libraries or presets, confronts the listener with an extraordinary, overwhelming and unusual interpretation of electronic music. 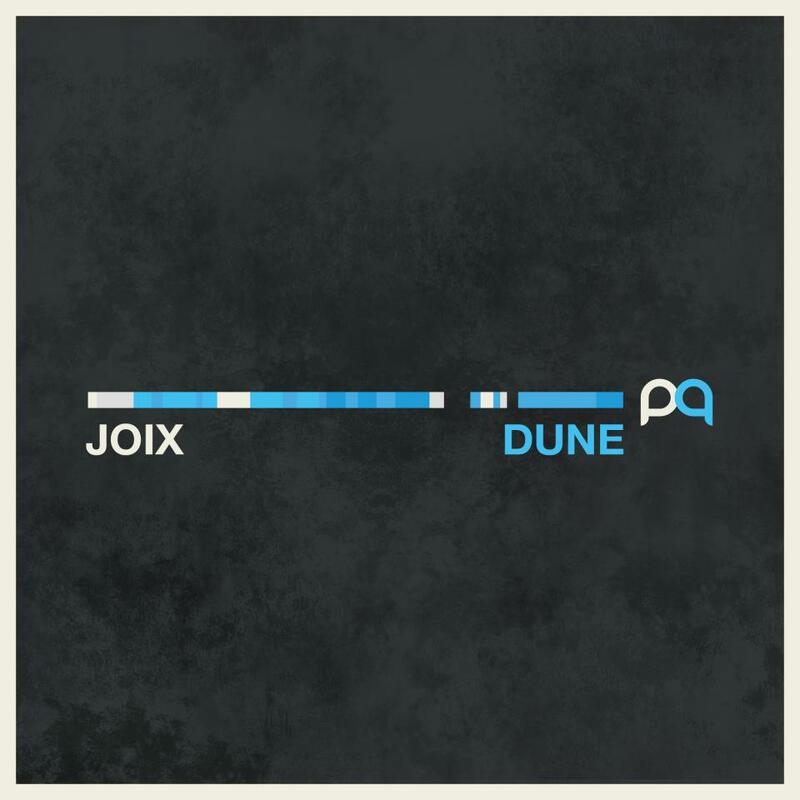 The audible and perceptible presence of analog sounds is the key to JOIX's music. This is expressed by voluminous, wide, powerful and embracing sounds which are often differentiated and warm at the same time. 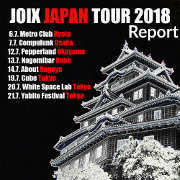 The best way to connect with his music is to hear and feel him perform live on stage. 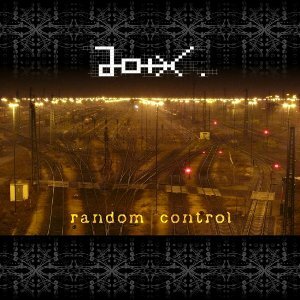 As a liveact with more than 20 years of live experiences, JOIX is able to create deep and powerful vibes on the dance floor. 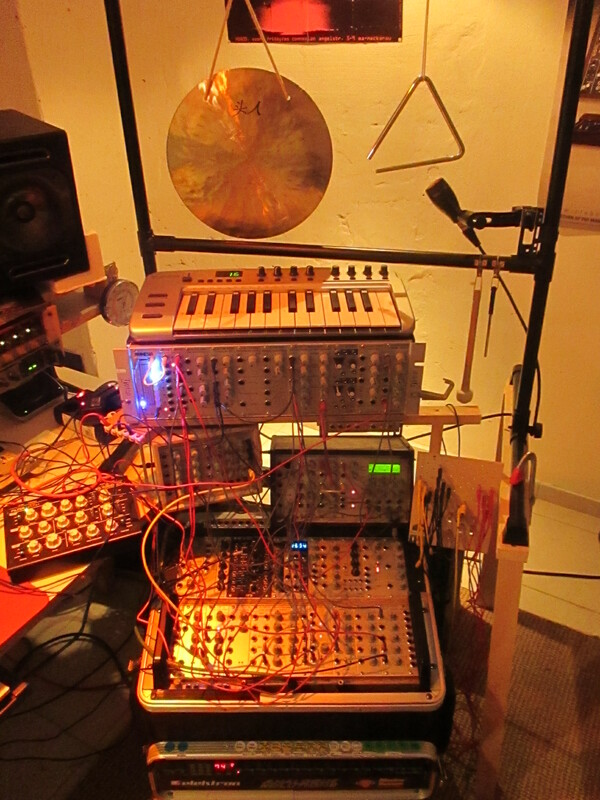 His live gear consists of analog sound modules, effect units, a didgeridoo and laptops. This gives him the ability to make very experimental sounds as well as functional club music.